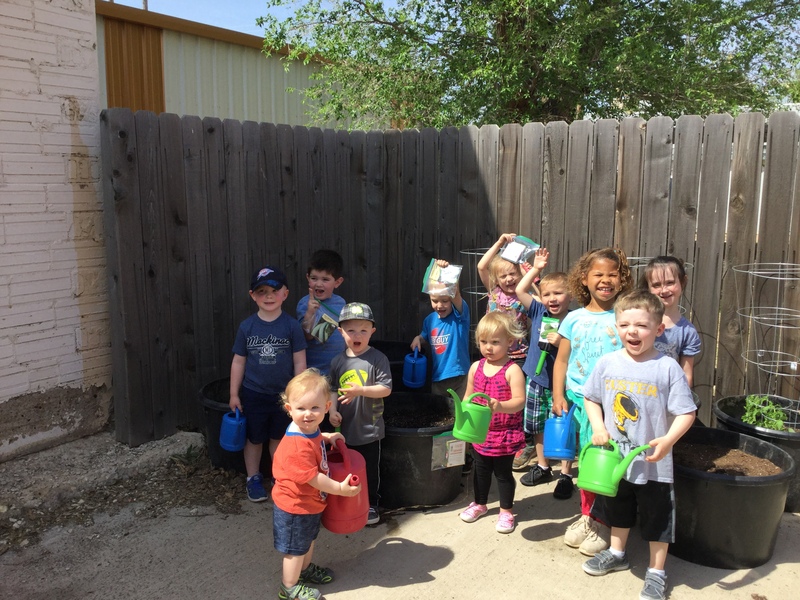 Our May Day Gardening for Children’s Story Time was a success! 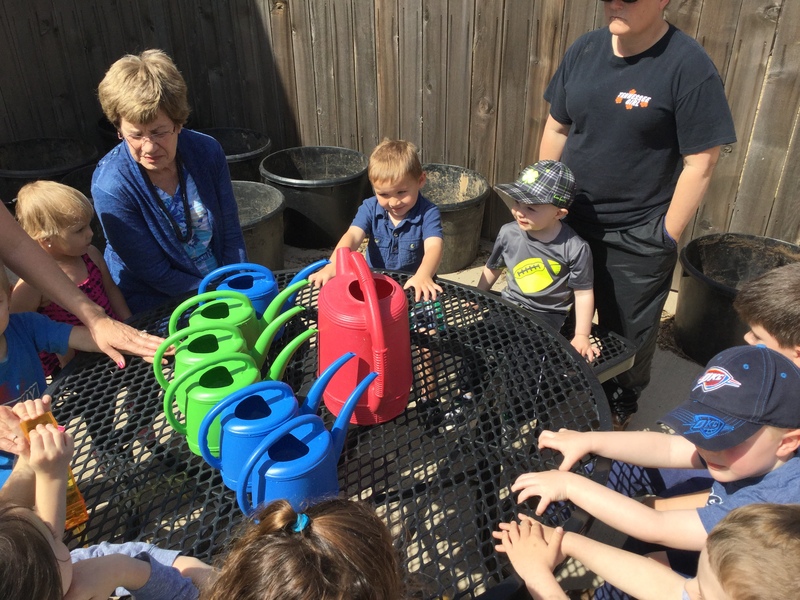 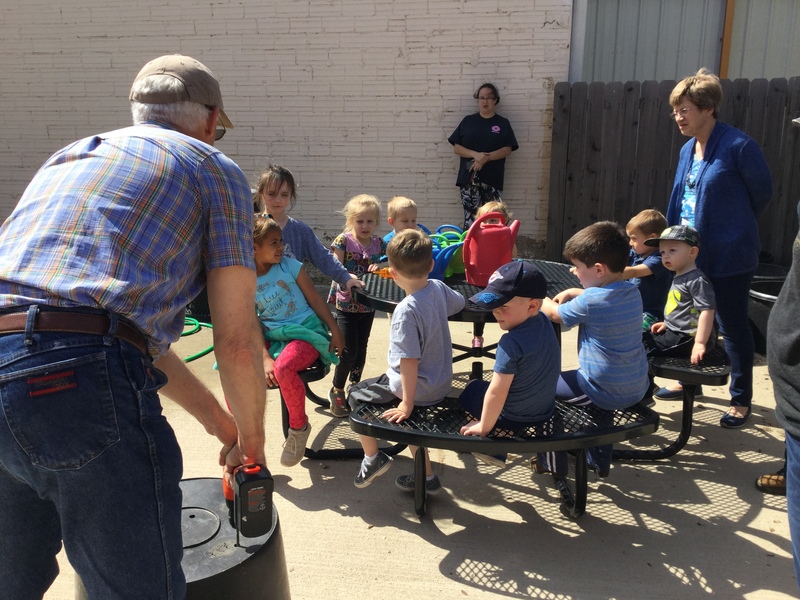 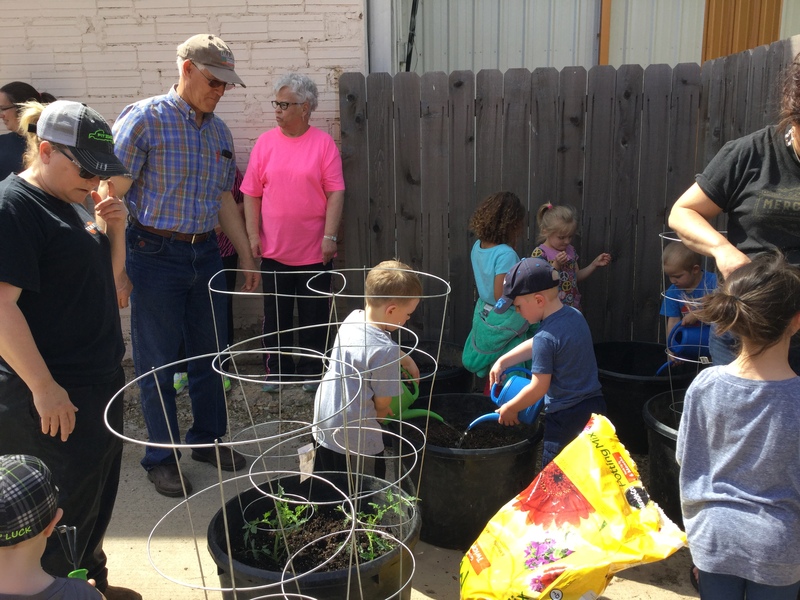 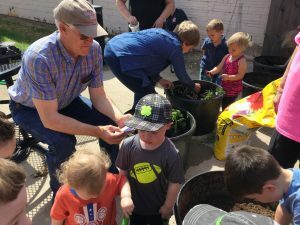 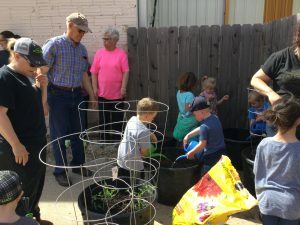 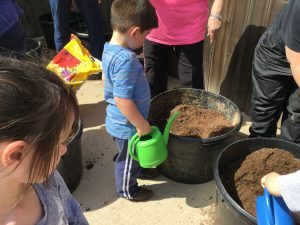 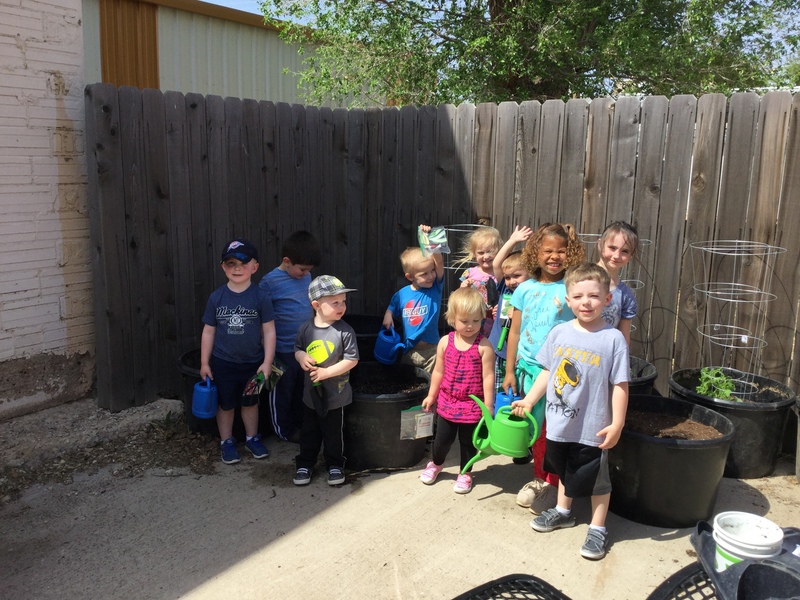 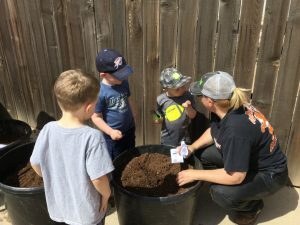 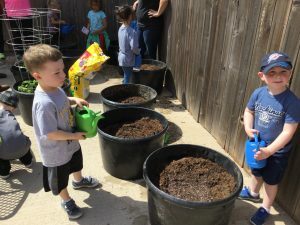 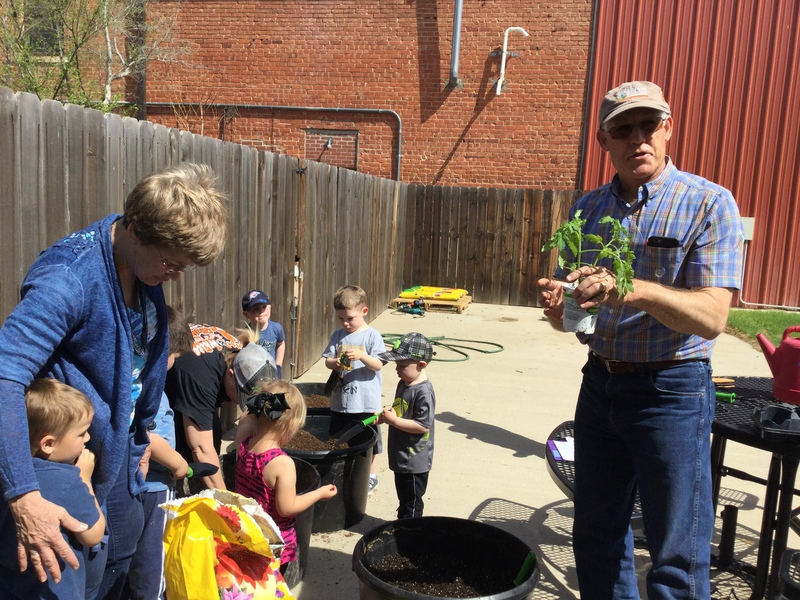 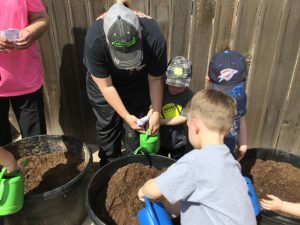 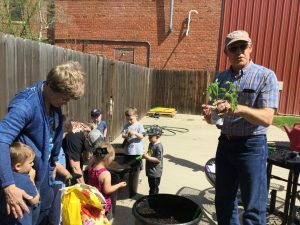 With the help of Mr. Loren Sizelove from the OSU Extension, we learned how to properly plant seeds and starter plants and how to care for them afterwards. We planted tomatoes, okra, cucumber, squash, beets, cantaloupe and watermelon. 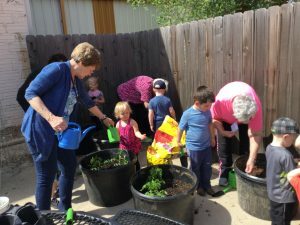 This project is a community effort for the children of the library and all children of the community is invited to help take care of our garden. This awesome program was a part of our Health Literacy grant which was made possible through the Oklahoma Department of Libraries and the Institute of Museum and Library Services!